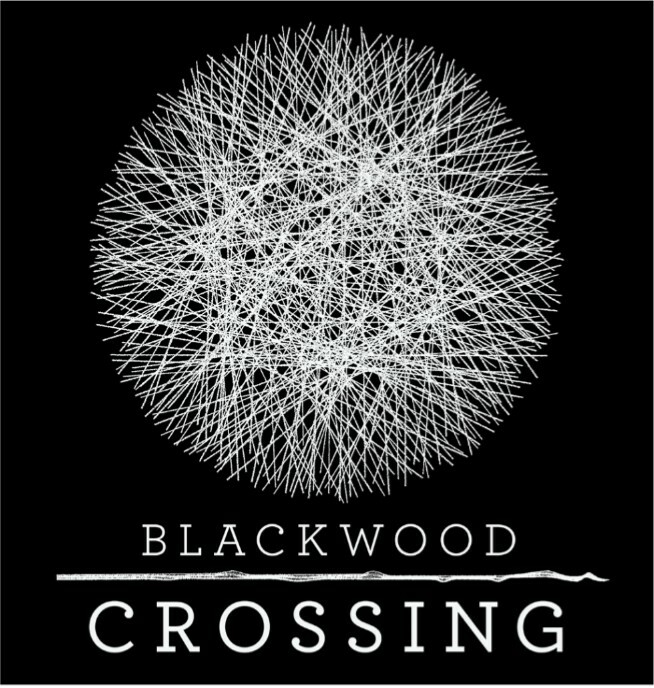 Blackwood Crossing game is a short- story first-person adventure game. This game tells of a haunting tale full of intrigue and esoteric. You are meant to play as a stray teenage girl finding her way in the middle of the earth. Imagine how it feels to wake up to find yourself and your younger brother (Finn) inexplicably travelling on a moving train. Strange right? But the mysterious moment came to live when a strange figure appears, it now dawn on you that this is no ordinary train ride. It’s the beginning of a magical voyage, love and loss. Navigating this powerful drama – where the world and your abilities develop in extraordinary ways – you are forced to pore over your relationship with brother (Finn). Goat Simulator is all about causing as much destruction as you can, but not as human rather as a goat.Yes! A goat. The player is meant to ruin things around him but with style, as in doing a back flip while head-butting a bucket through a window, and you’ll earn even more points! Goat Simulator (if you ask me) is a silly but fun game to indulge in. Some may have a different opinion about this game but I say; silly is fun. Although Major Nelson won’t completely agree with me in his words “you should probably spend your money on something else, such as a hula hoop, a pile of bricks, or maybe pool your money together with your friends and buy a real goat”. Lol ! can you dig that?! Well……. 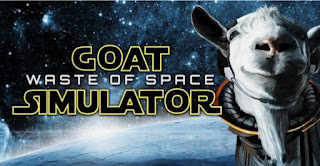 Goat simulation is finally leaving the planet where it was once conceived to explore the endless possibilities of space. You can still visit Xbox games shop and for purchase details. 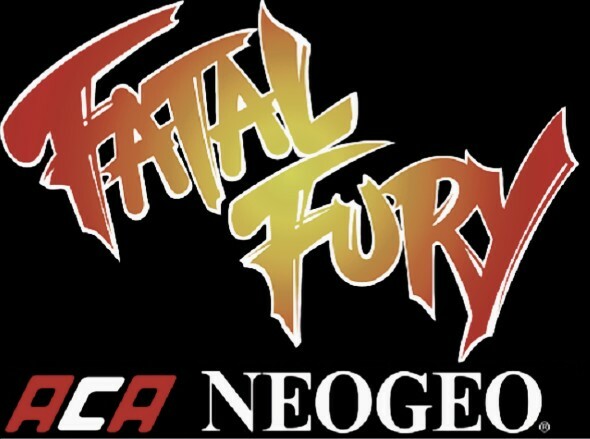 Fatal Fury is a fighting game first released by SNK in 1991. 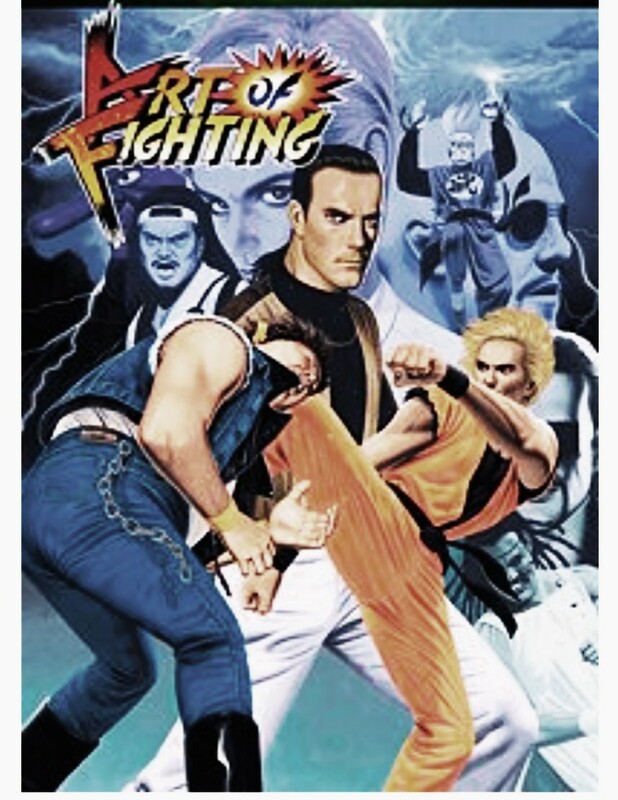 Players take part in brutal street fights in a variety of locations, with the goal of toppling the infamous crime lord Geese Howard. Though the game has been featured on other PlayStation and Nintendo Switch, the game includes very unique features when compared to other fighting games available at the time like street fighter, it also includes a special Line Battle system that allows players to traverse between the foreground and background and 2-player co-op functionality. 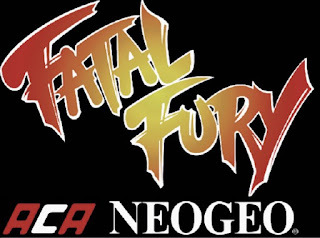 Though there has been rumors of fatal fury for Android being released soon, but till then fatal fury remains the fighting game to reckon with. 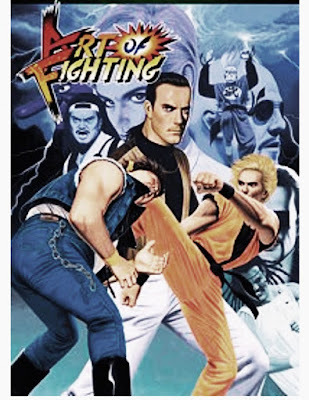 Art of Fighting is a fighting game released by SNK in 1992. Ryo Sakazaki and Robert Garcia. Players are meant to fight against numerous enemies to free Yuri Sakazaki who was kidnapped by some mysterious stranger. This game is known to be addictive probably because of the introduction of spirit gauge and representation on characters of the damage received by the enemy. 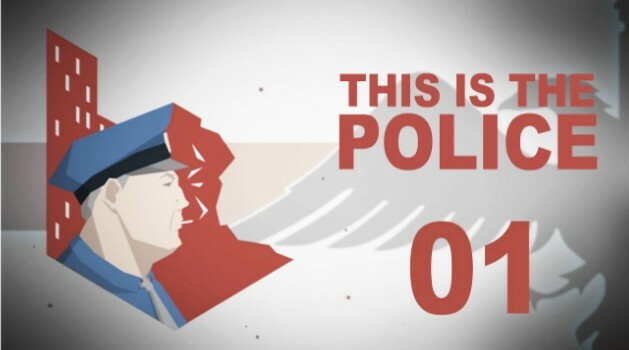 Players are meant to dive into a deep story of corruption, crime and intrigue. Take the role of gritty Police Chief Jack Boyd, and come face to face with the ugly underbelly of Freeburg, a city spiraling the drain. Will Jack reach his retirement with a nice stack of bills, or will he end up broken … or worse? 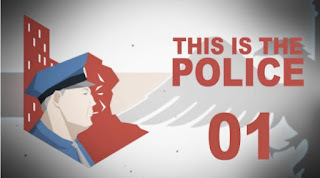 You are meant to also exhibit your managerial skills by managering your staff, respond to emergencies, and investigate crimes in a city on the brink of chaos. The mafia underworld maneuvers behind the scenes, sinking their claws ever deeper into the city, even as the mayor is ready to exploit every situation to his political advantage. Players are meant to choose their best approach to each situation as it unfolds. Sometimes you’ll be responding to a developing crisis at a crime scene, or negotiating with Freeburg’s crime bosses. Sometimes you’ll find yourself dodging questions in the press room, or even the occasional cross-examination in the witness box.